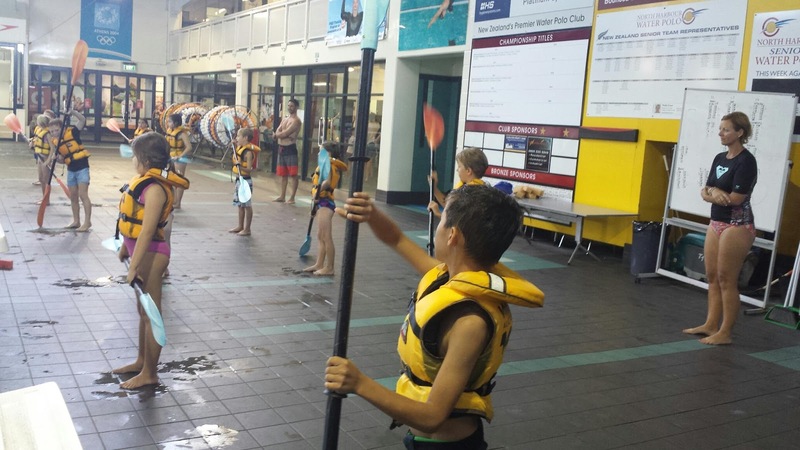 We learnt how to paddle, turn, stop and tip out. Lots of fun. it looks like room 15 had a lot of fun!!!!! You should all be in the Olympics one day! Everyone is listening and having a go - what a great trip R15! Looks like you had lots of fun guys. 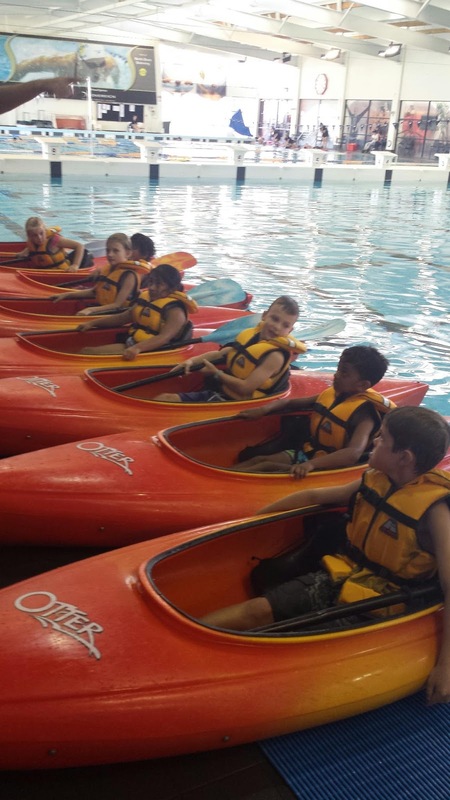 I can remember kayaking when i was in year 3/4 and it was my favourite activitie . I remember when I was in year 4 we did kayaking, it was really fun. You guys are very lucky. 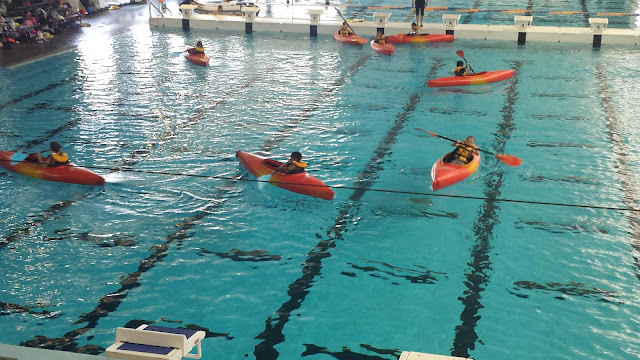 I remember when I was a a year 4 kayaking. Is this your first time?